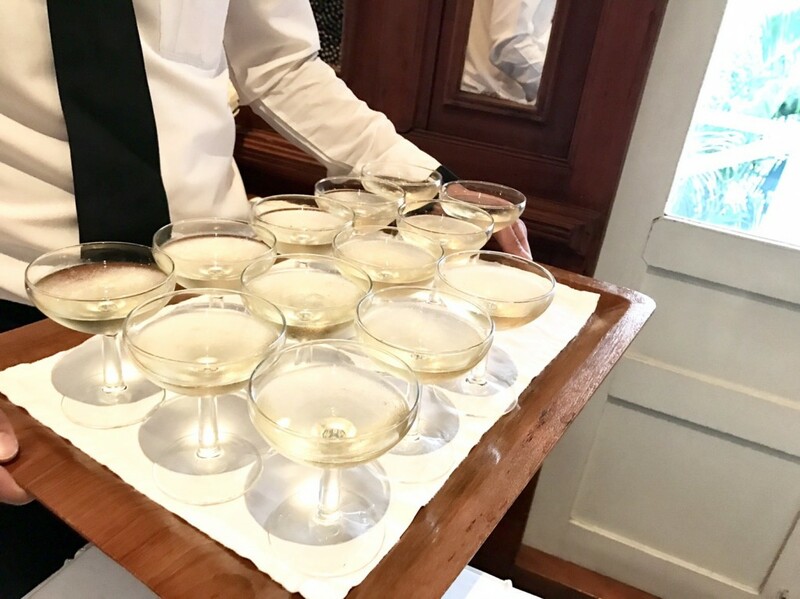 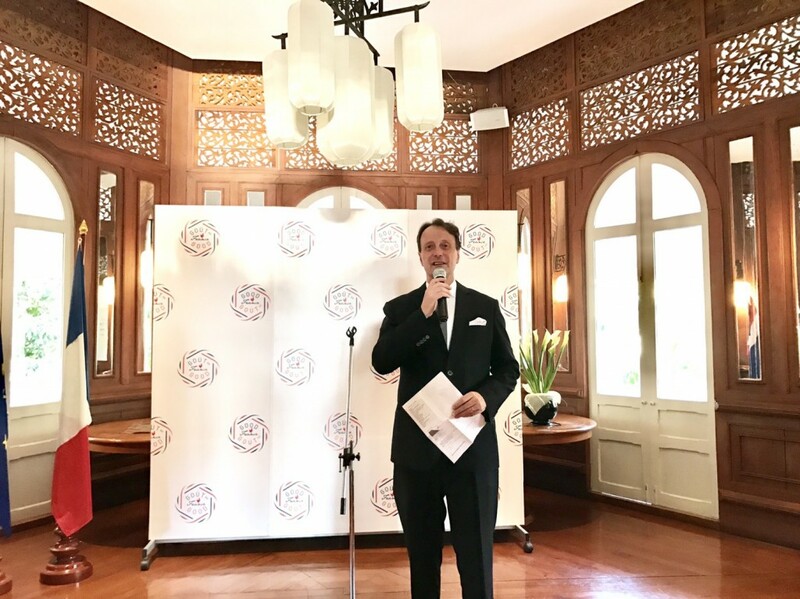 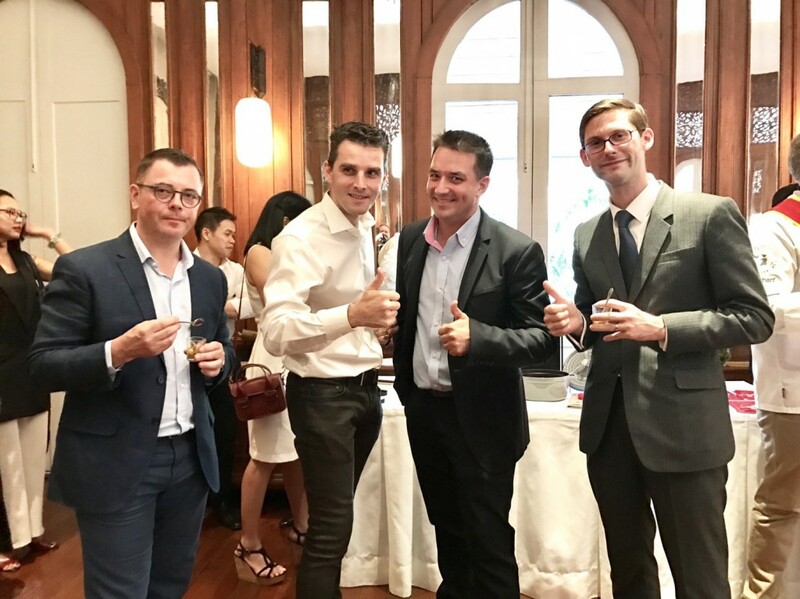 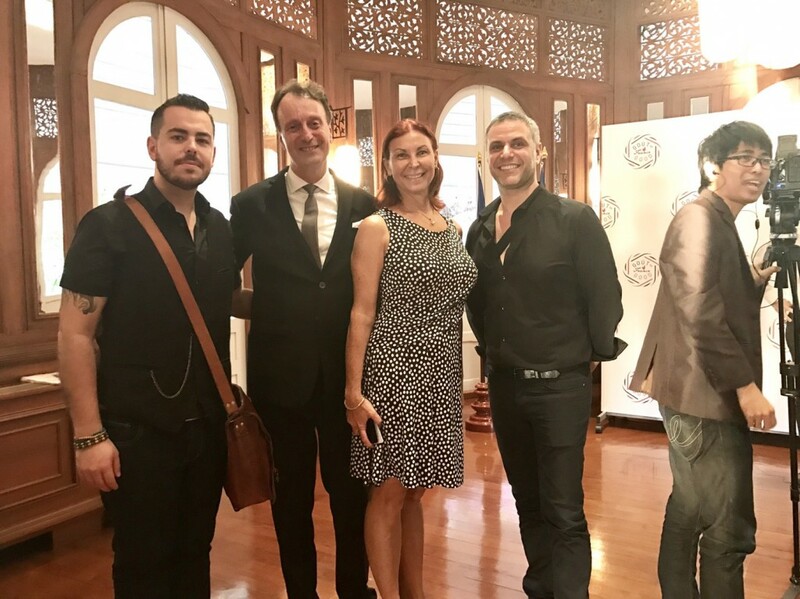 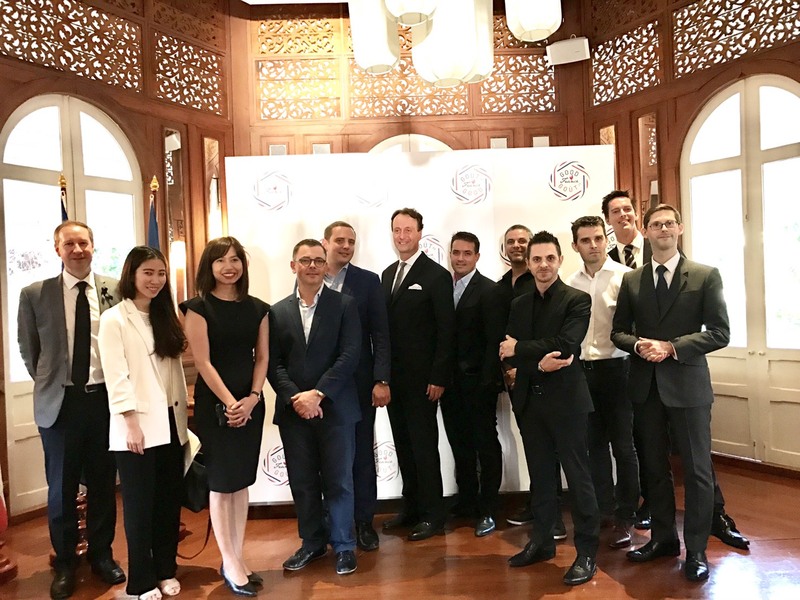 French Ambassador Gilles Garachon announced the upcoming Goût de France / Good France, a French Gastronomic event, to be held on 21st March worldwide including Bangkok recently at the French Ambassador Residence. 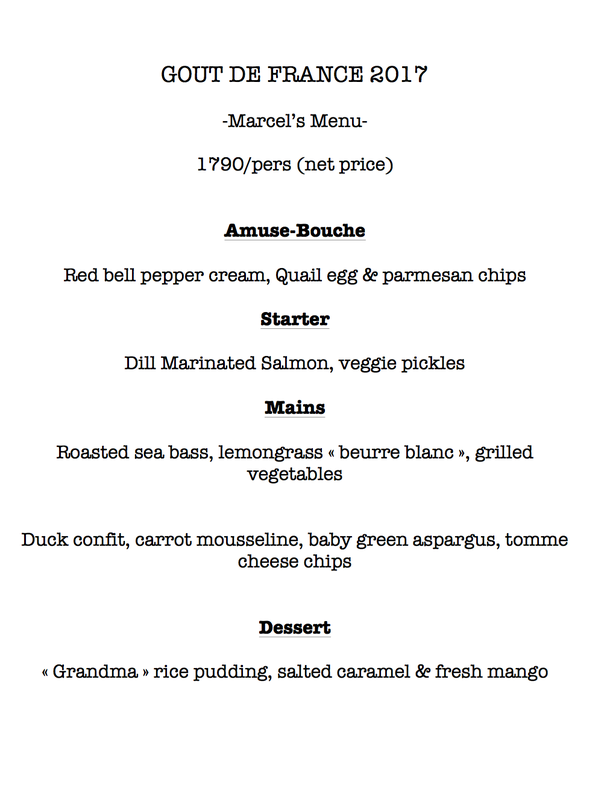 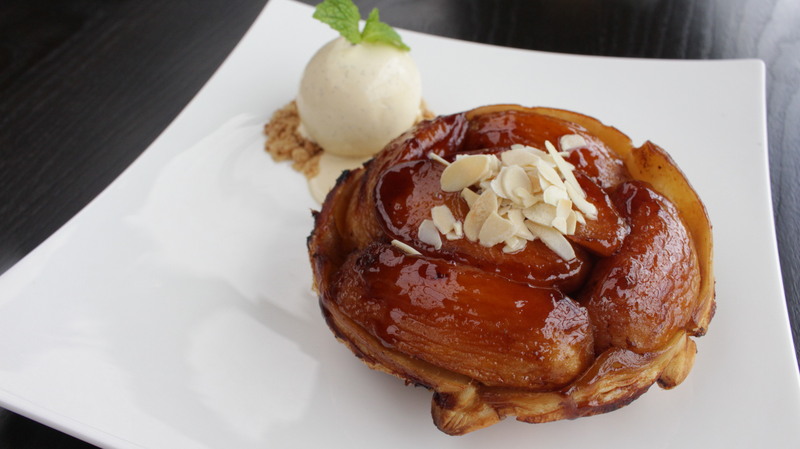 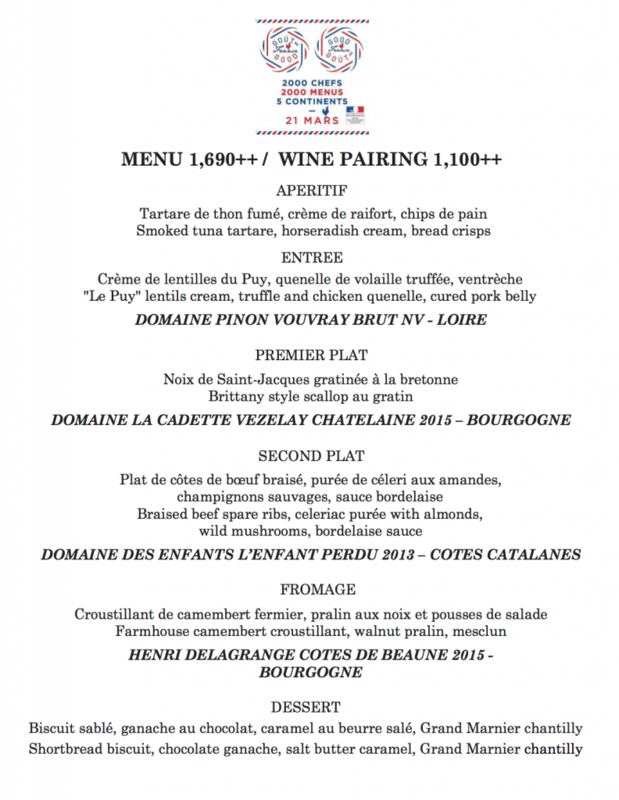 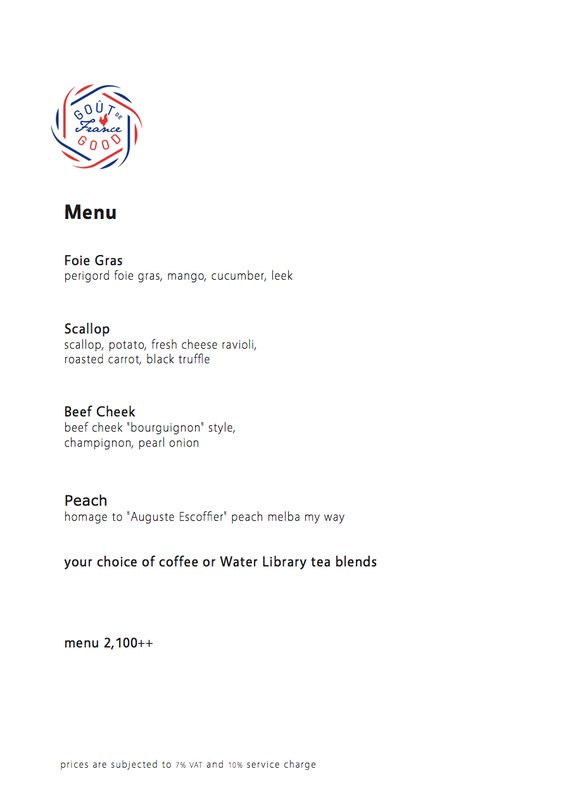 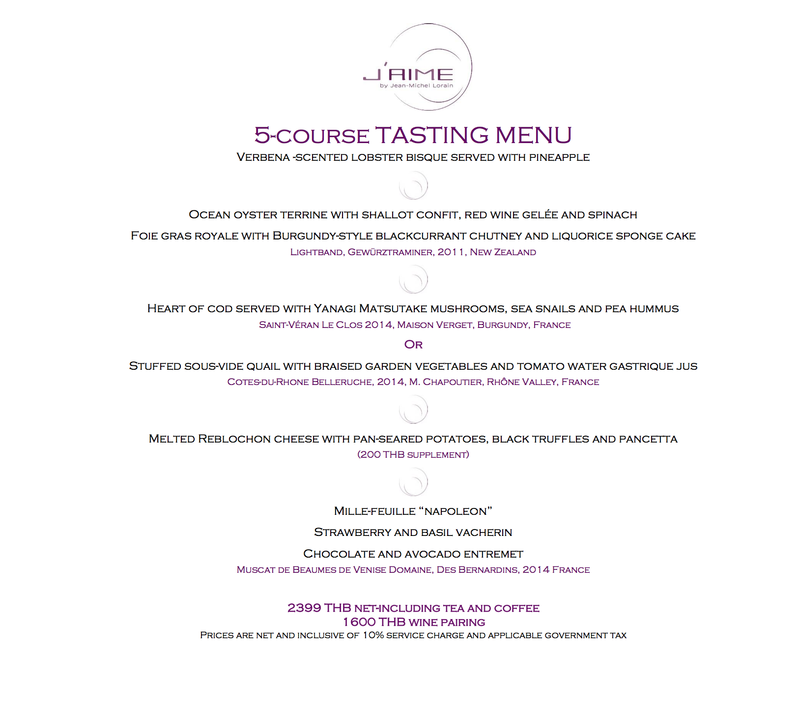 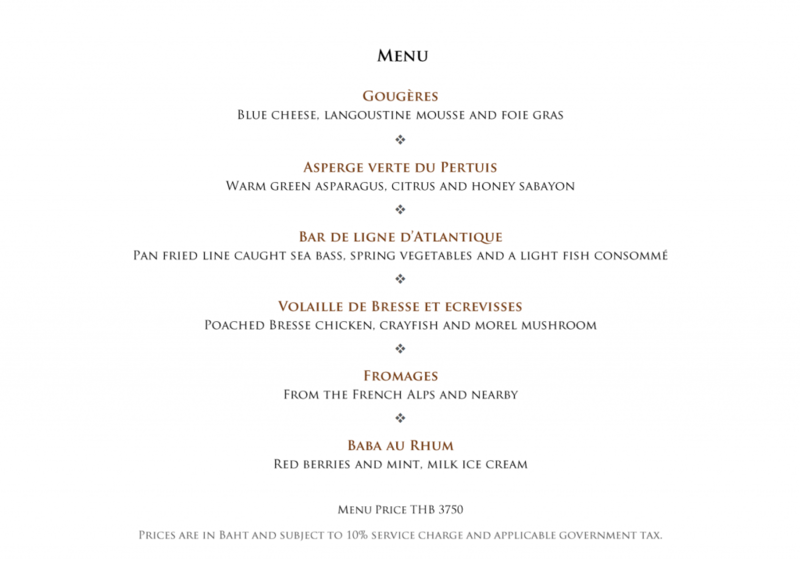 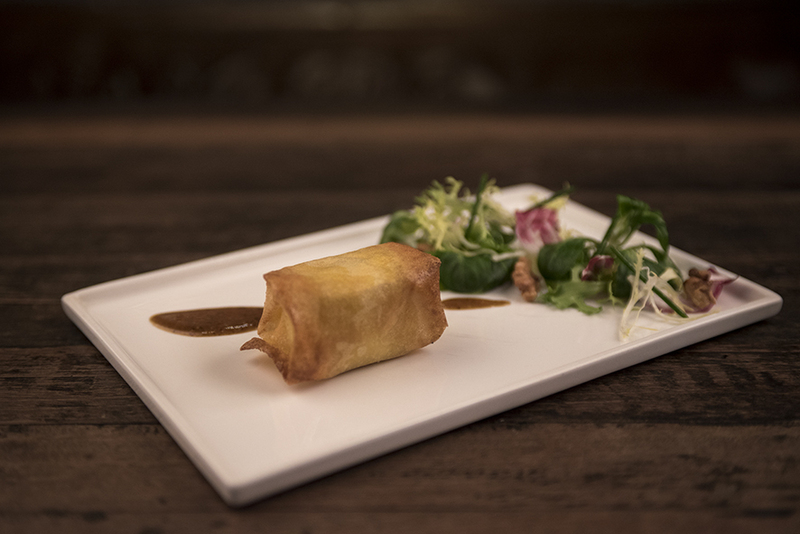 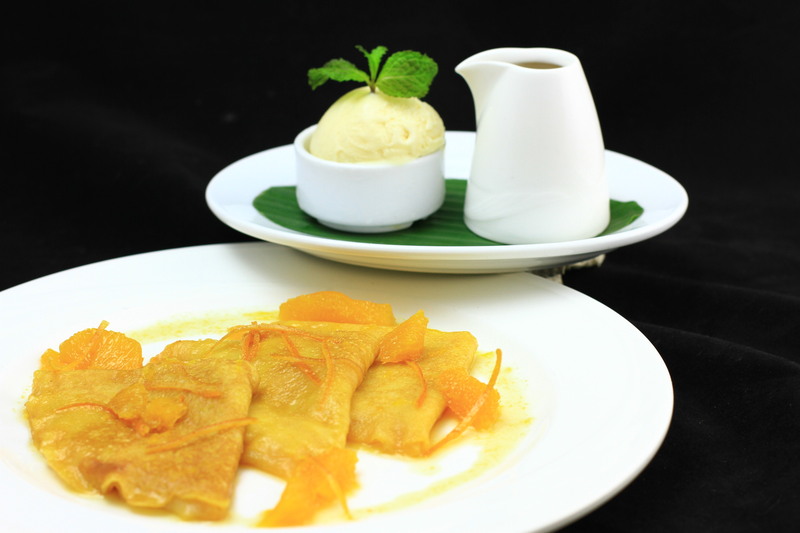 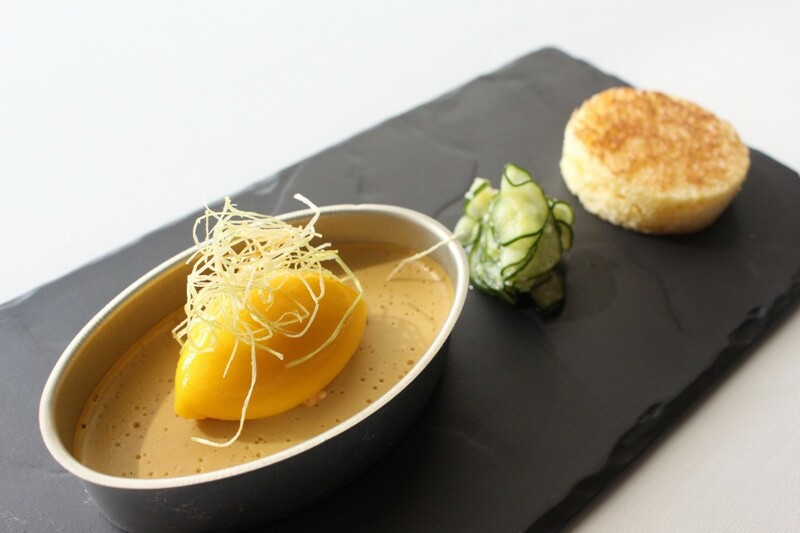 Please Scroll down for participating restaurants in Thailand along with their proposed Goût de France menus. 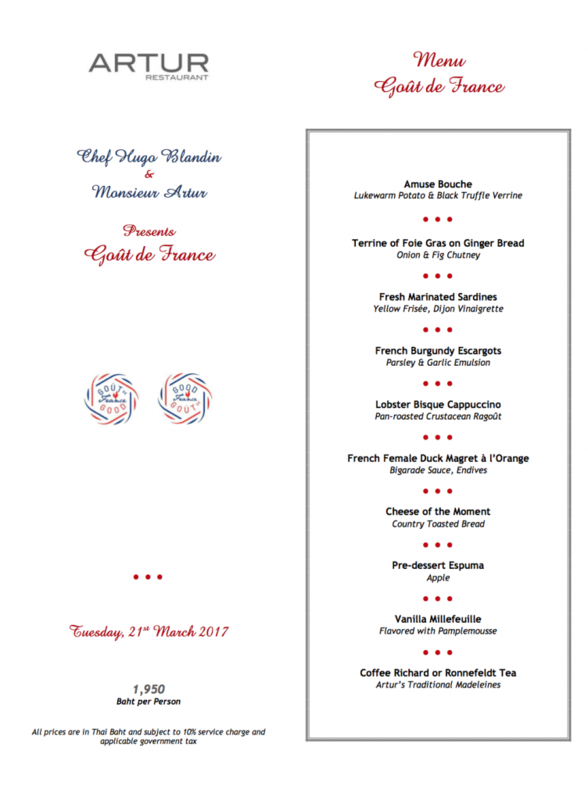 Following the success of Goût de France / Good France in 2016, the event will be held again on 21 March 2017, with a view to making it an annual spring event. 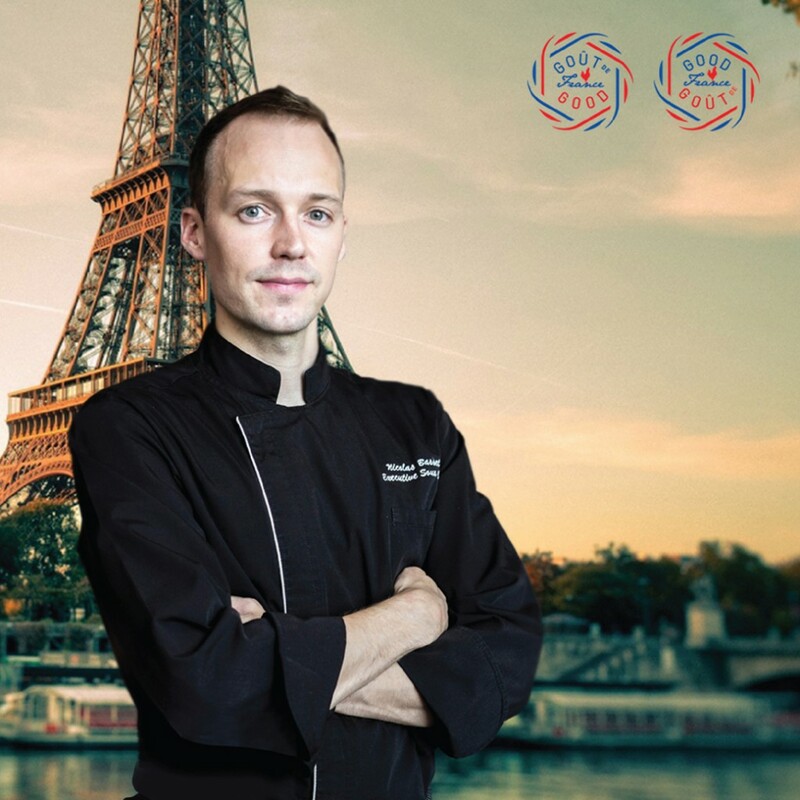 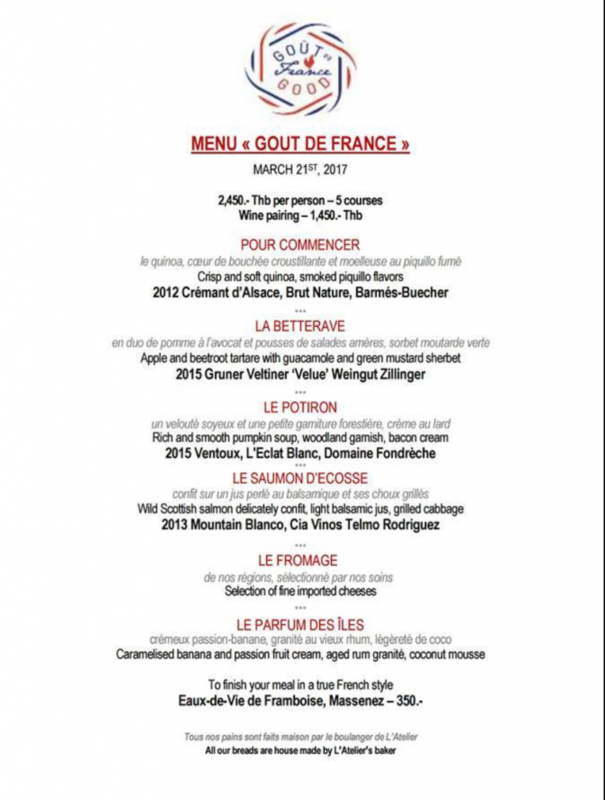 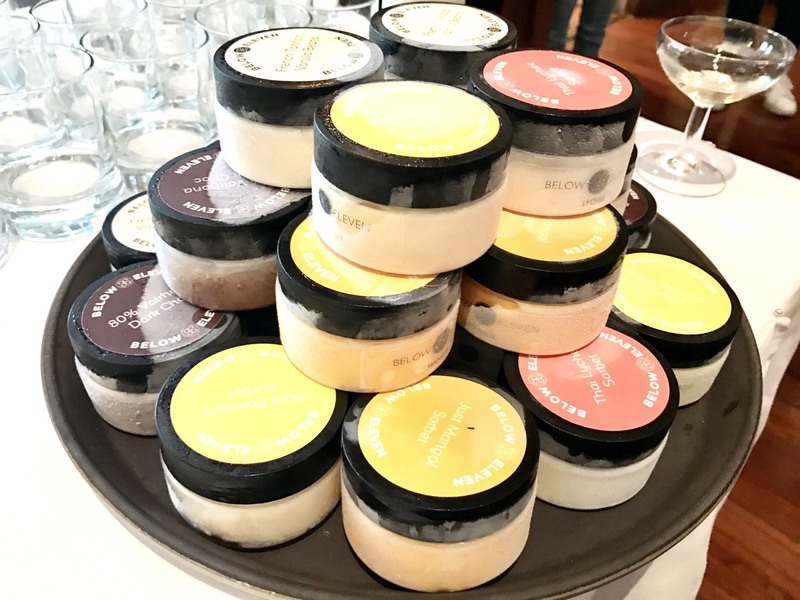 Goût de France / Good France, organized on the initiative of the internationally renowned Chef Alain Ducasse and the French Ministry of Foreign Affairs and International Development, showcases the French way of life, regional products, and France as a tourist destination. 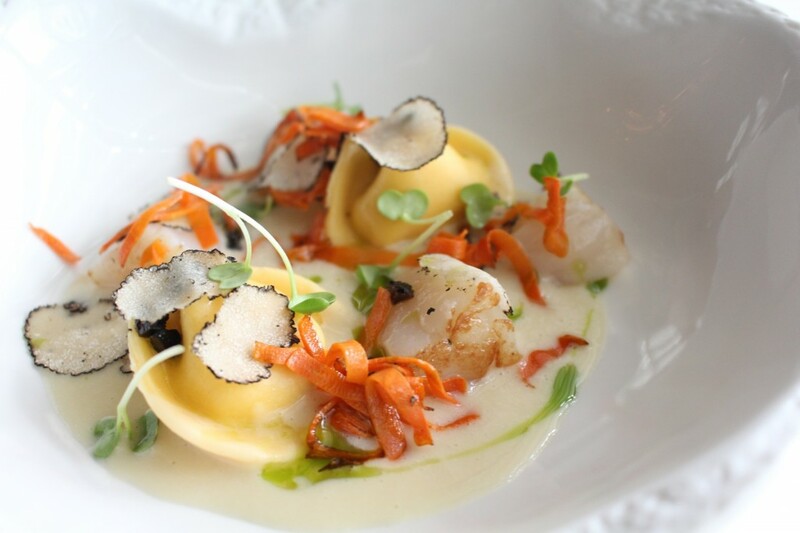 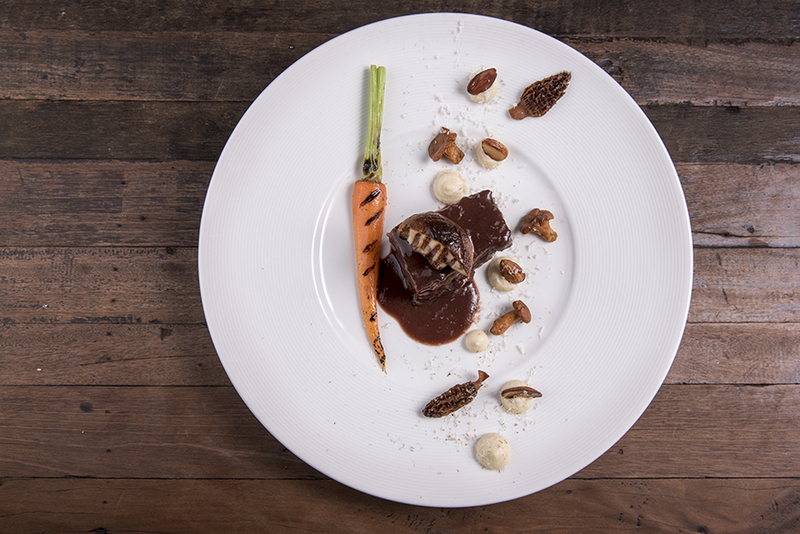 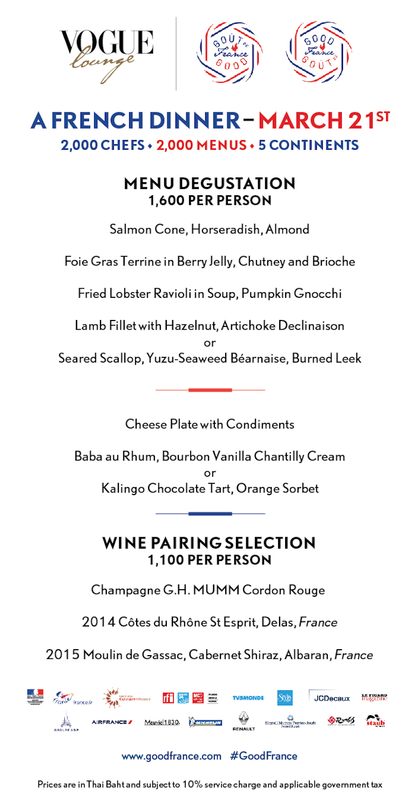 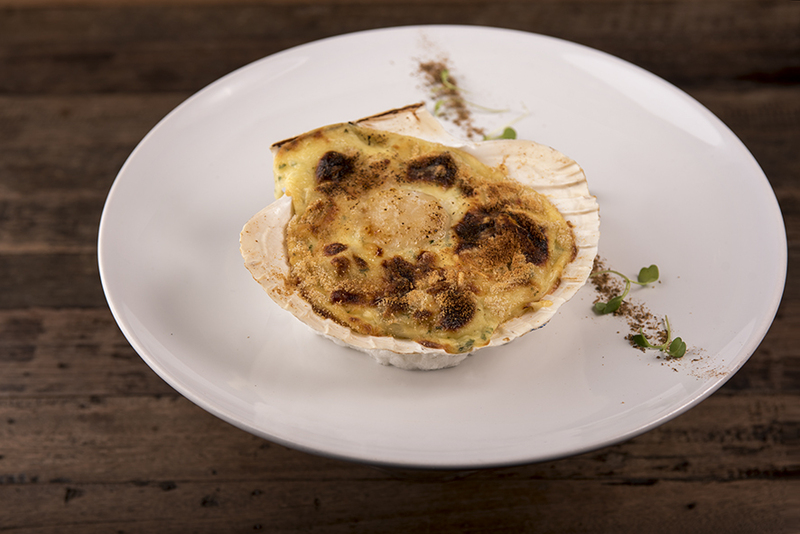 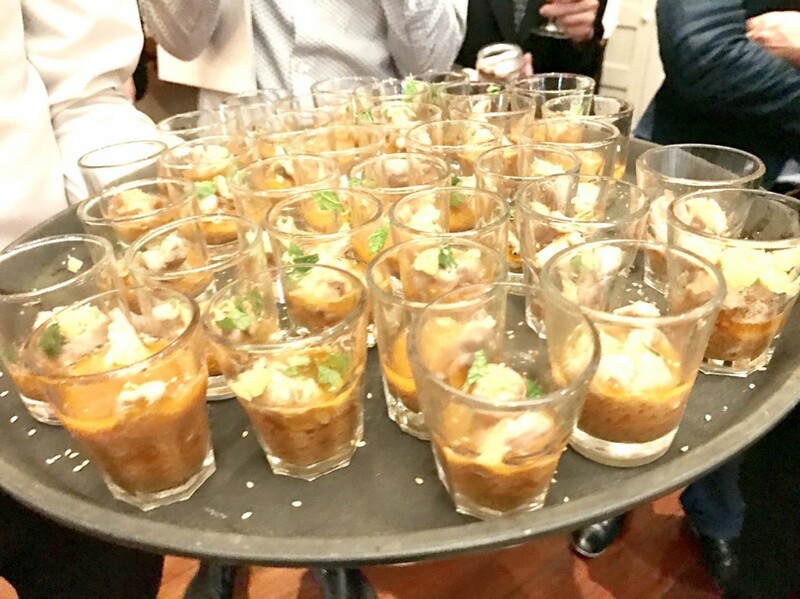 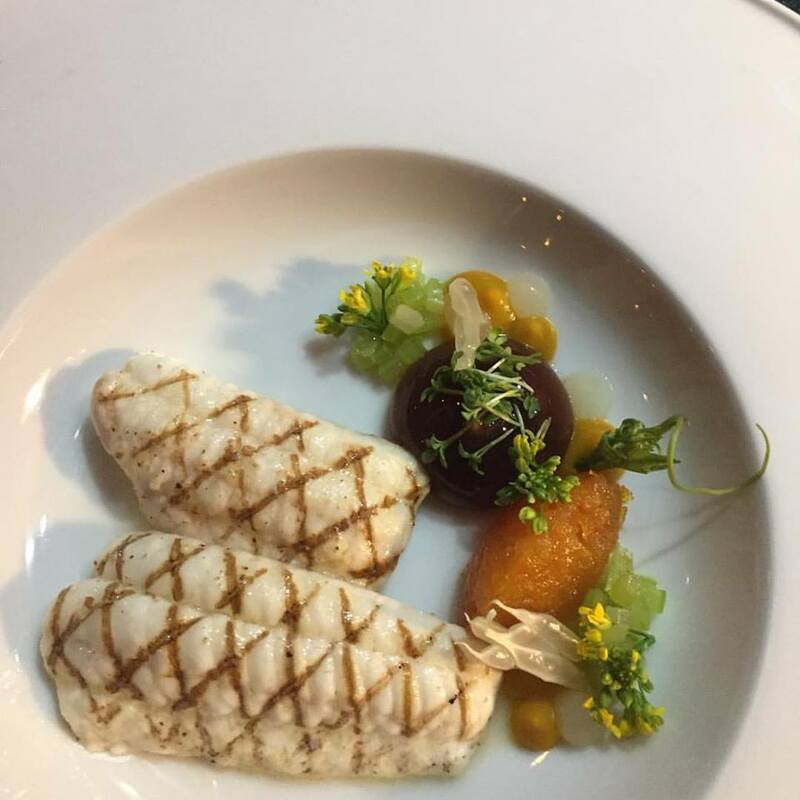 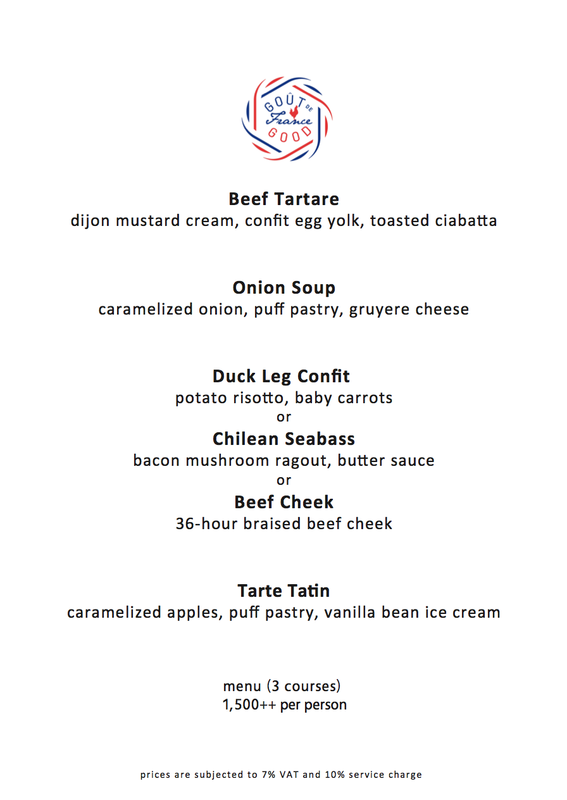 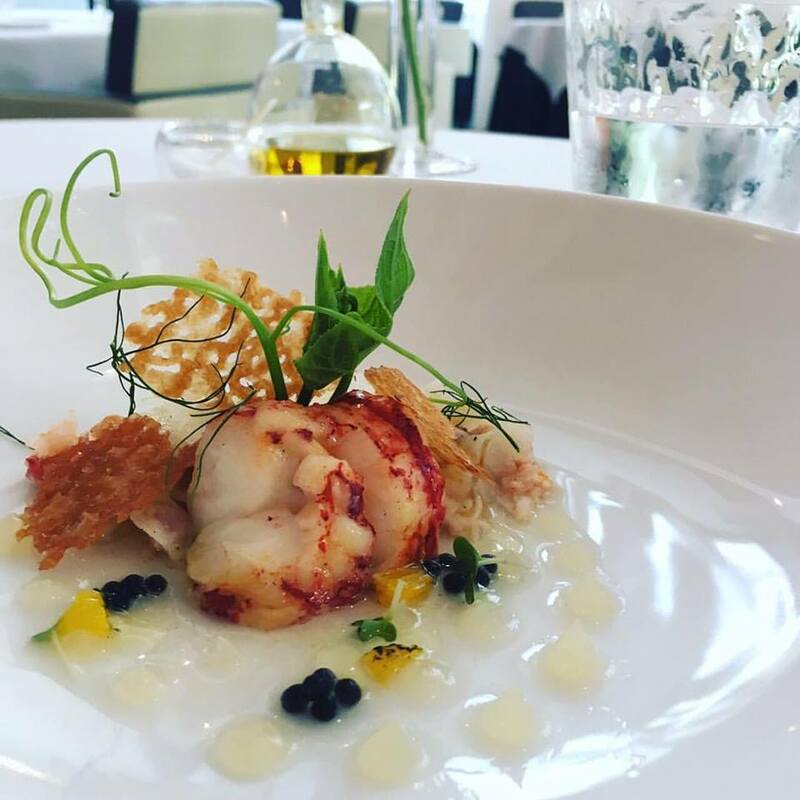 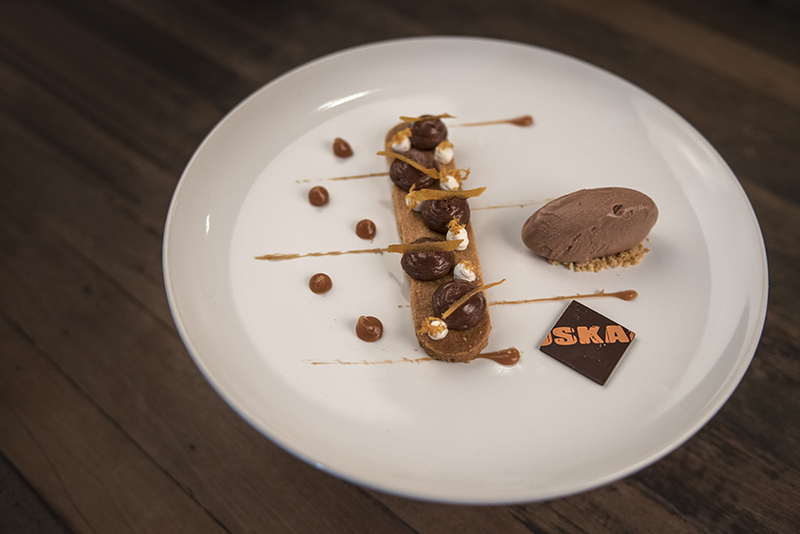 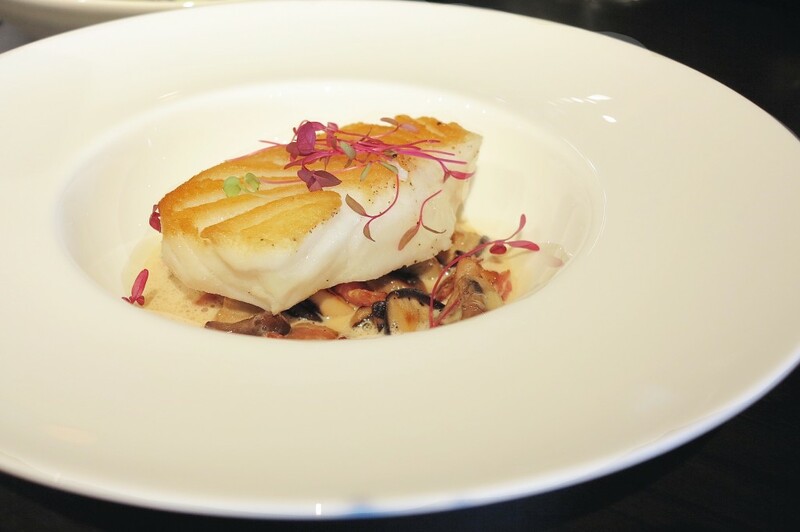 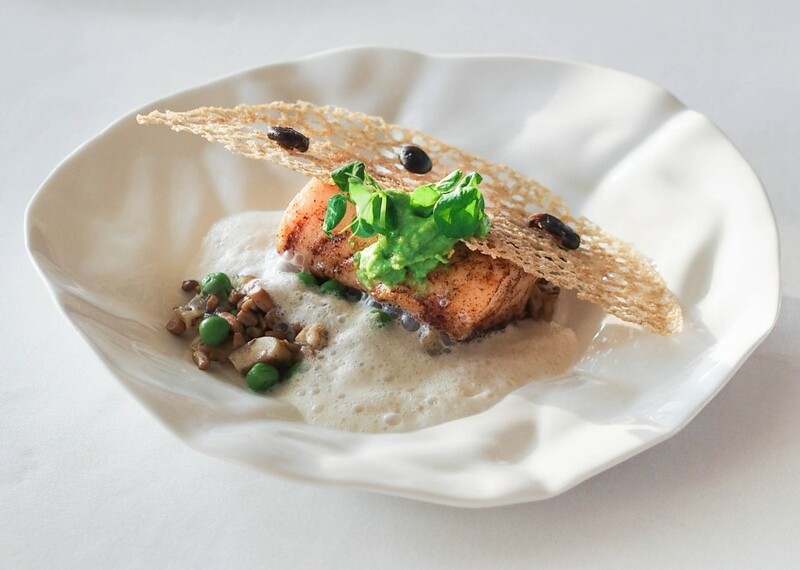 Inspired by Auguste Escoffier, who launched the “Dîners d’Épicure” (Epicurean Dinners) initiative in 1912, over 1,500 chefs worldwide will once again pay tribute to the excellence of French cuisine and its emphasis on sharing, by preparing, at the same time, a special menu of recipes inspired by French expertise. 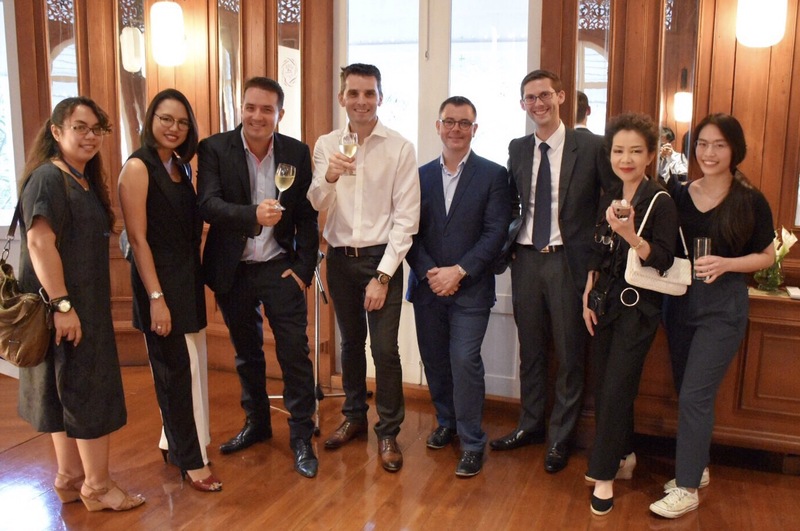 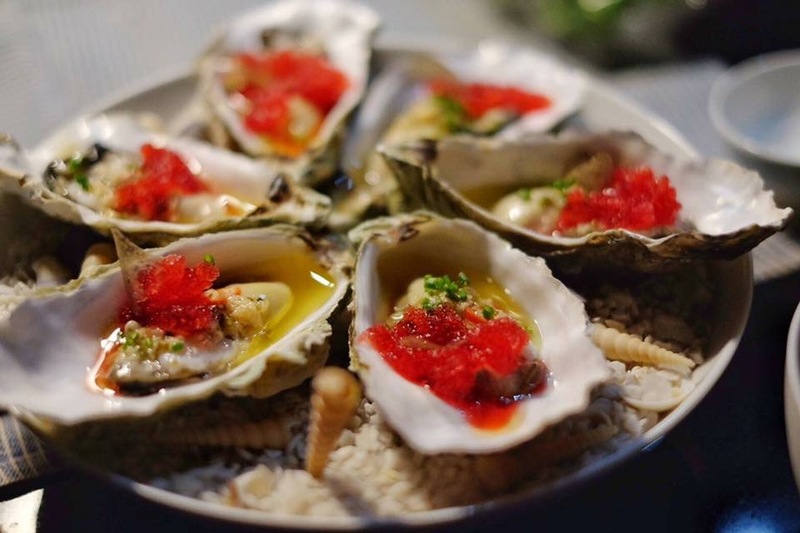 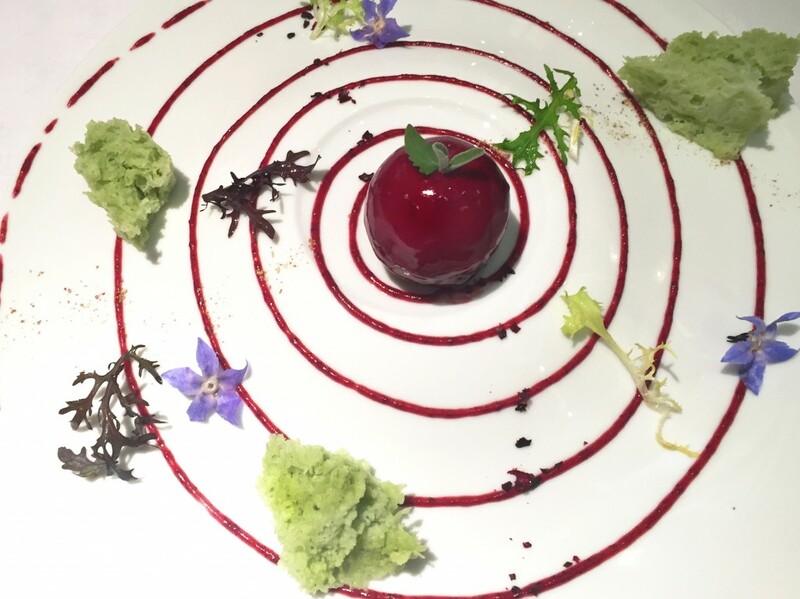 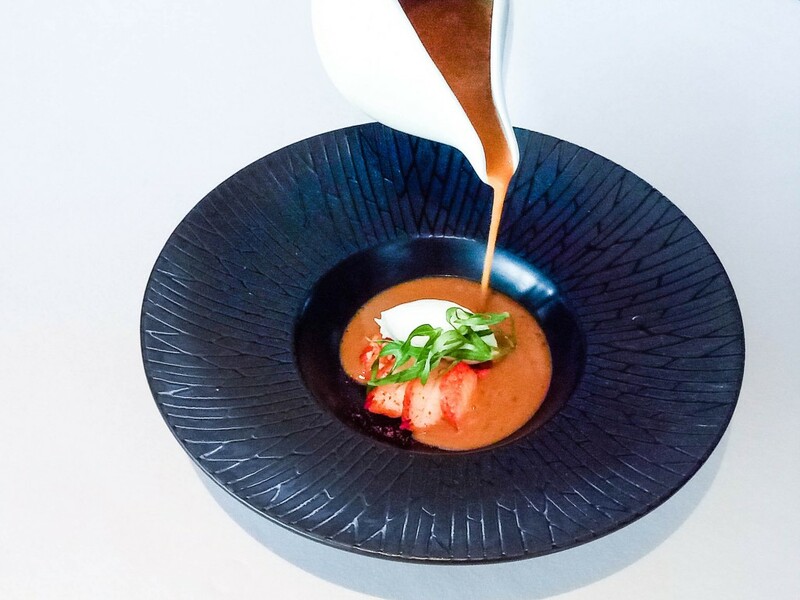 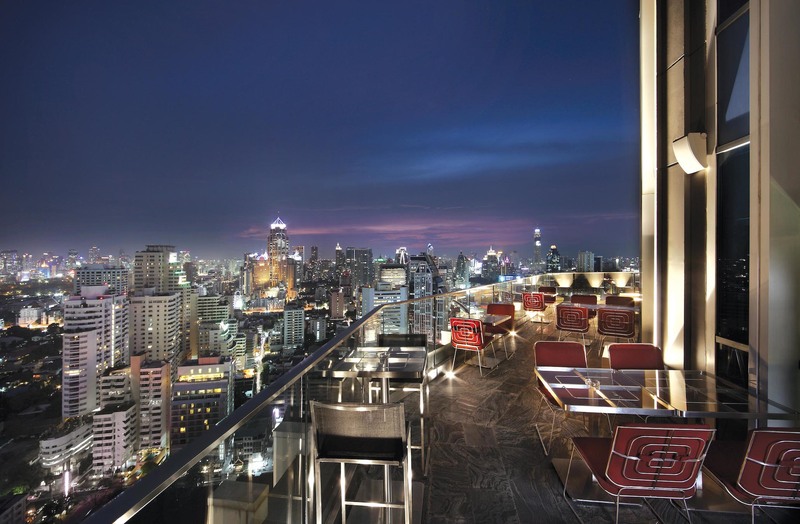 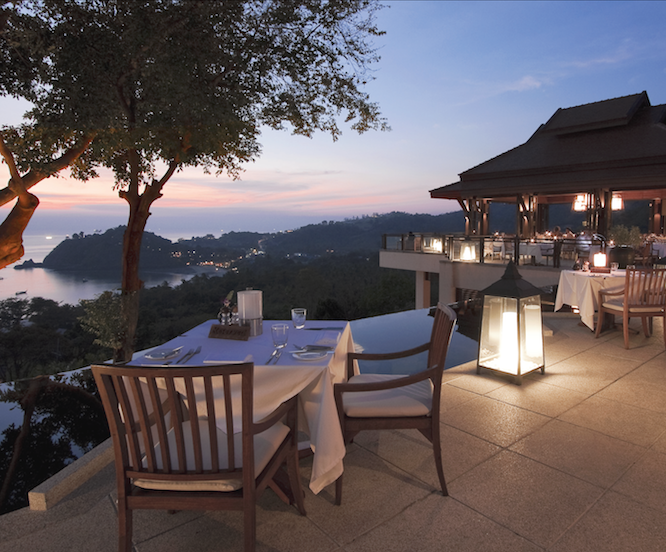 In Thailand, 15 restaurants, including, for the first time, will put their cooking talents to good use and offer menus with strong French accents, some with Thai influence too, but all sharing the values of “bien-manger” (eating well) and hospitality associated with culinary art. 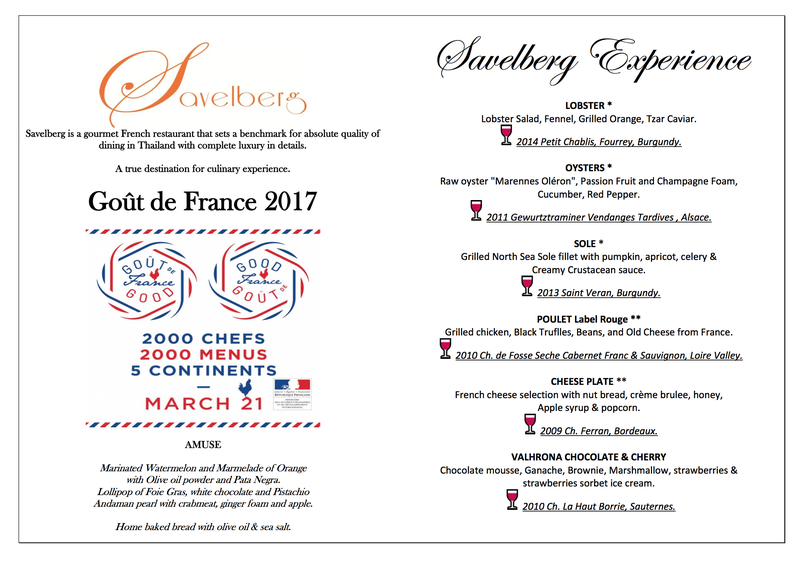 The Dinner will be served with the participation of students, coming from 2 of the best hospitality schools in Thailand: Vatel International Business School Hotel & Tourism Management, and HCTC – Hospitality & Catering Training Centre of Mae Sot, which act on providing education to underprivileged young adults in order to create opportunities for them to have better lives. VIE Hotel Bangkok, MGallery by Sofitel once again joins the annual international celebration of French cuisine, Goût de France/Good France 2017, with a special 5-course set dinner menu designed by French Executive Sous Chef Nicholas Basset and inspired by the Michelin star chefs regularly hosted at our own La VIE – Creative French Cuisine restaurant, on Tuesday, 21st March 2017. 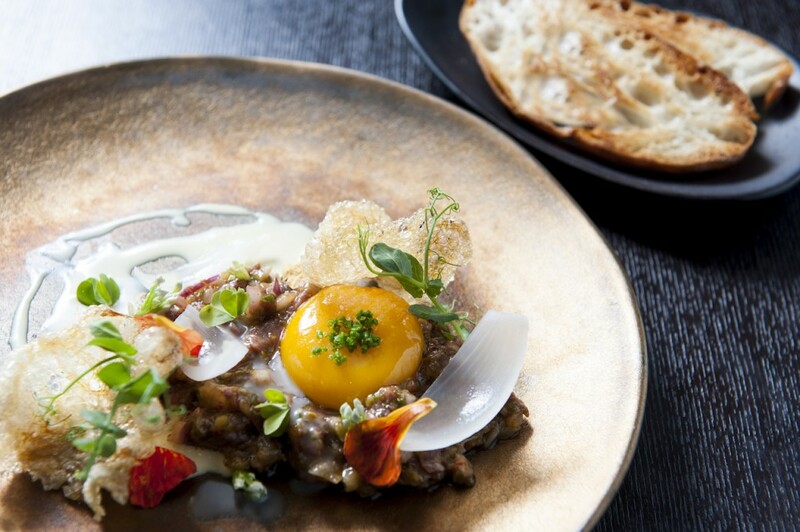 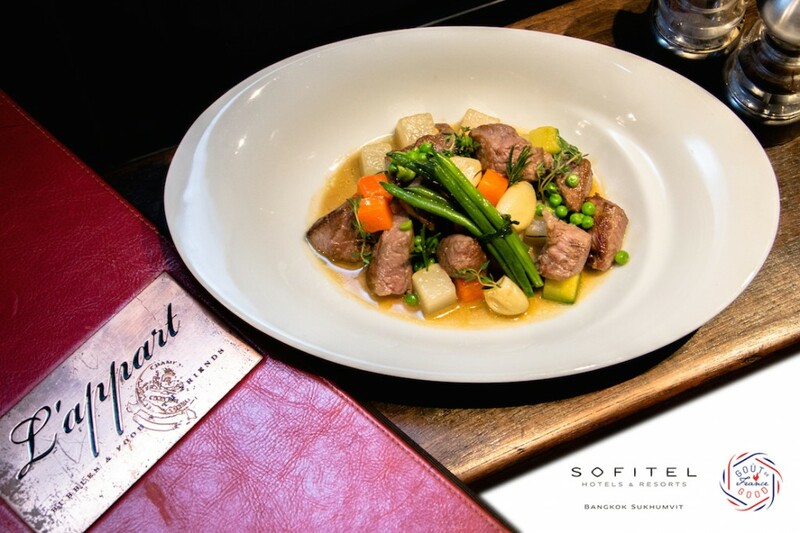 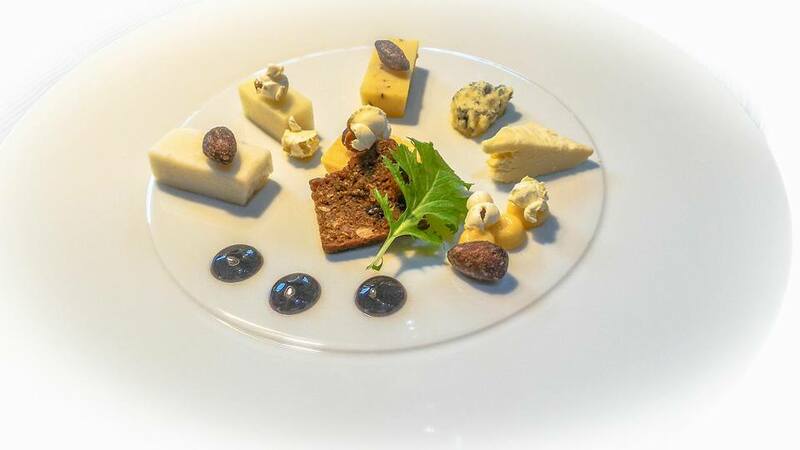 Goût de France/Good France began over a hundred years ago as a world-wide tribute to the marvelous diversity and modernity of French cuisine, which has been listed as an influence on the world in the “Intangible Cultural Heritage of Humanity” category by UNESCO. 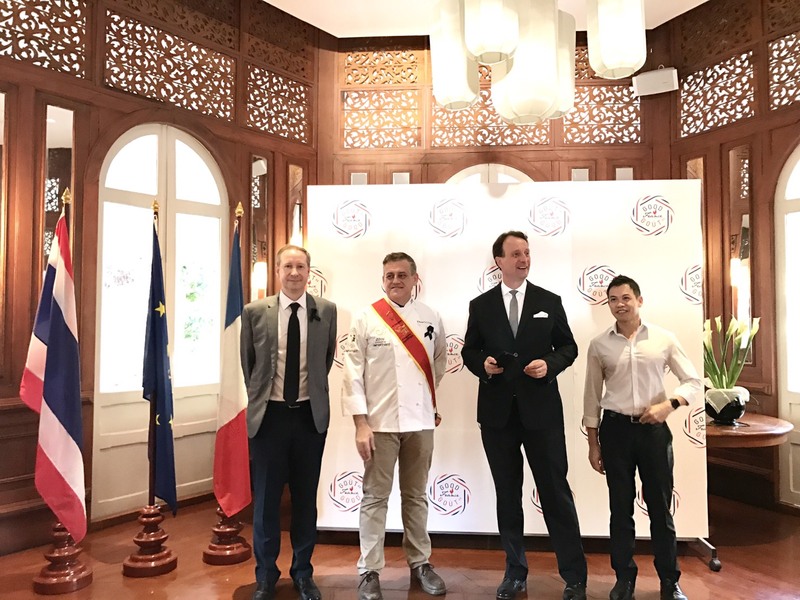 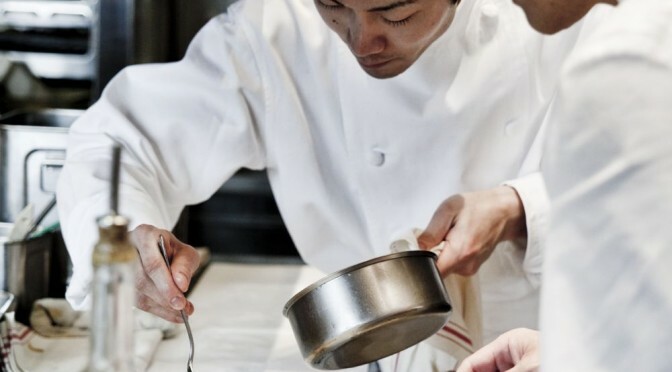 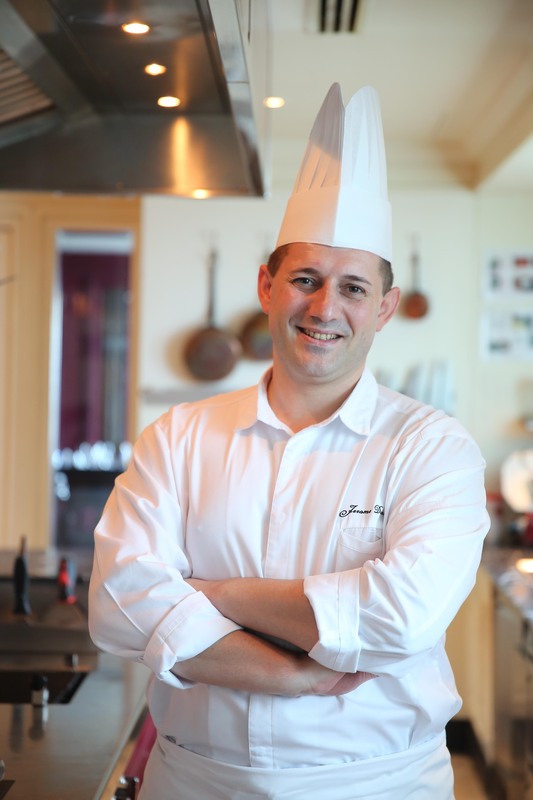 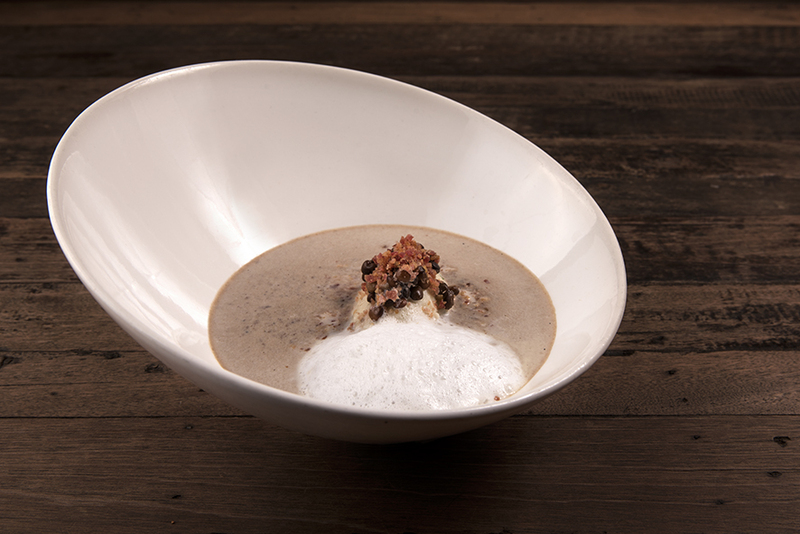 This year 15 restaurants in Thailand and over 2,000 chefs in five different continents will all be preparing a French dinner on the same day. 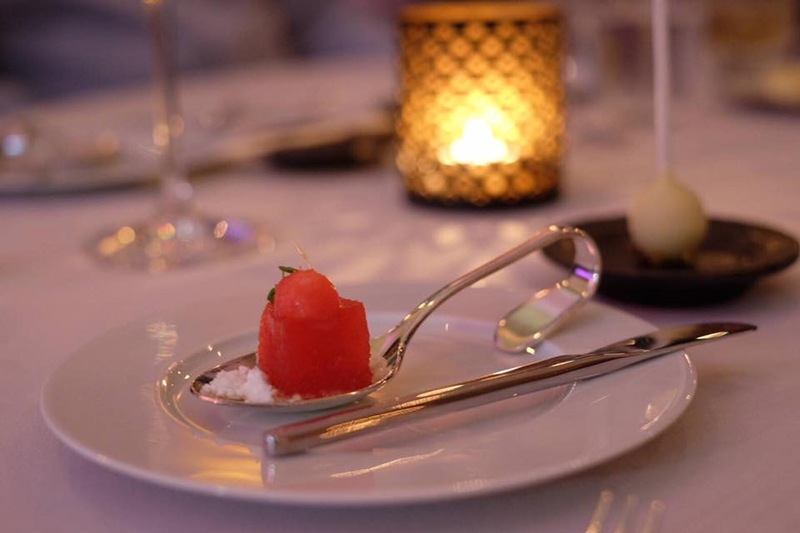 Every chef and menu participating has been approved by select international committee of chefs to ensure the coherence and quality of these special dinners and showcase regional produce. 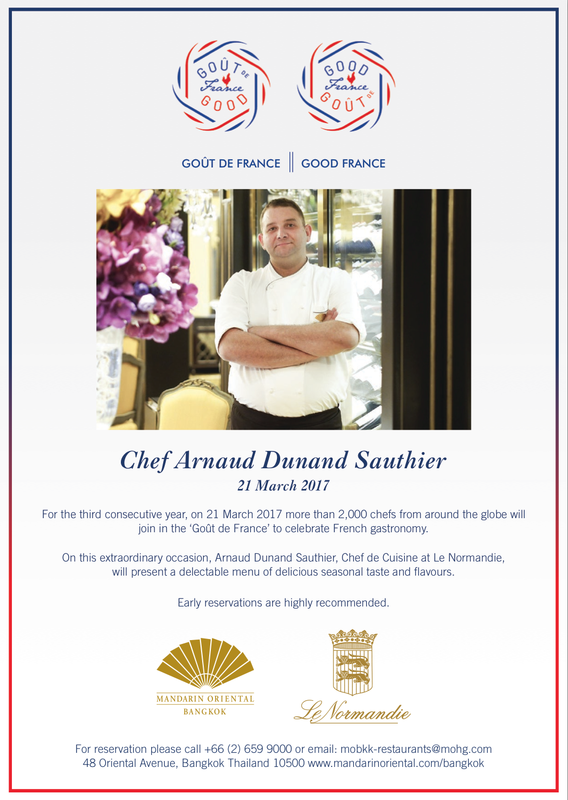 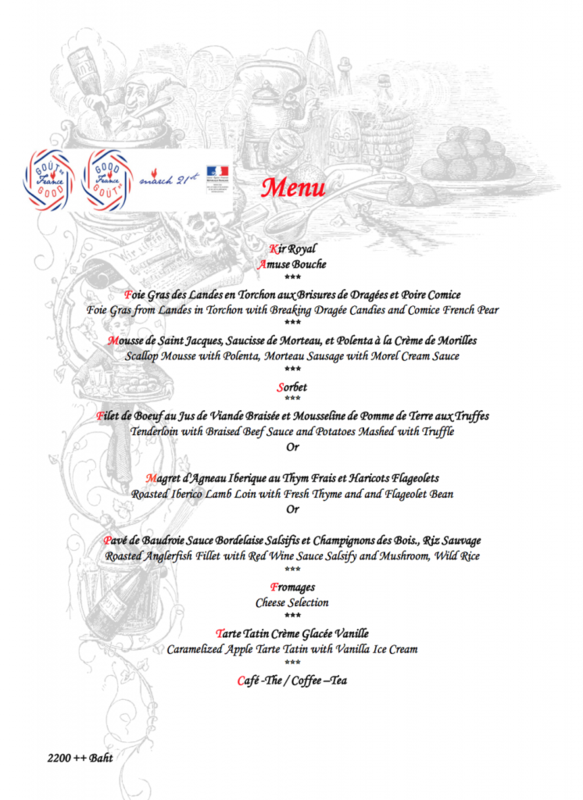 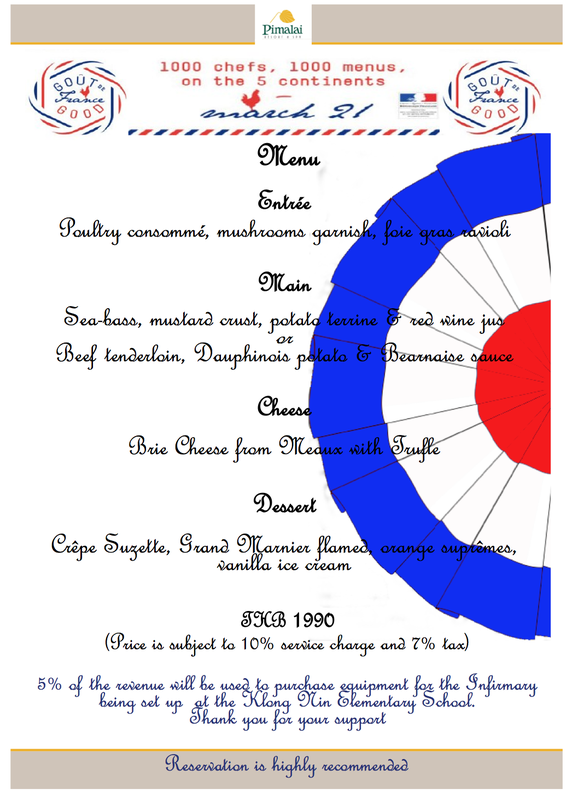 French gastronomy is regarded as the world’s leading culinary force with culinary schools and apprentices across the globe, and Goût de France/Good France 2017 celebrates the lifestyle and art of France and honours French cuisine in a spirit of sharing and conviviality. 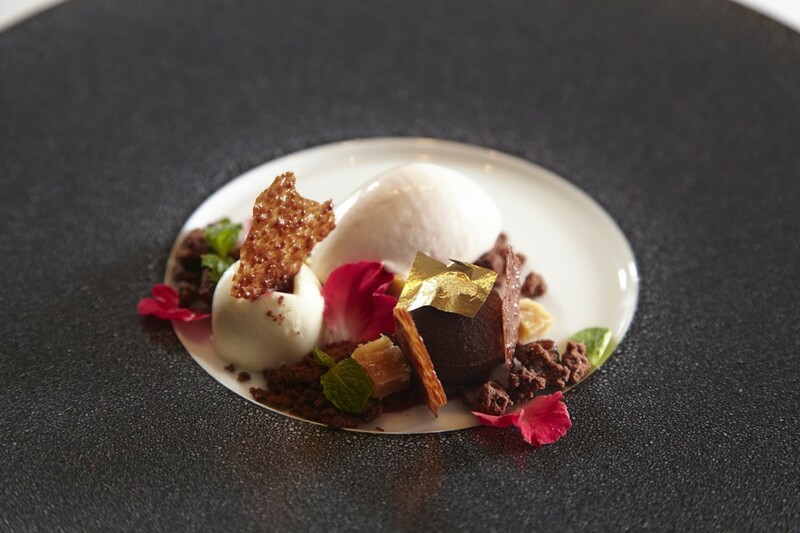 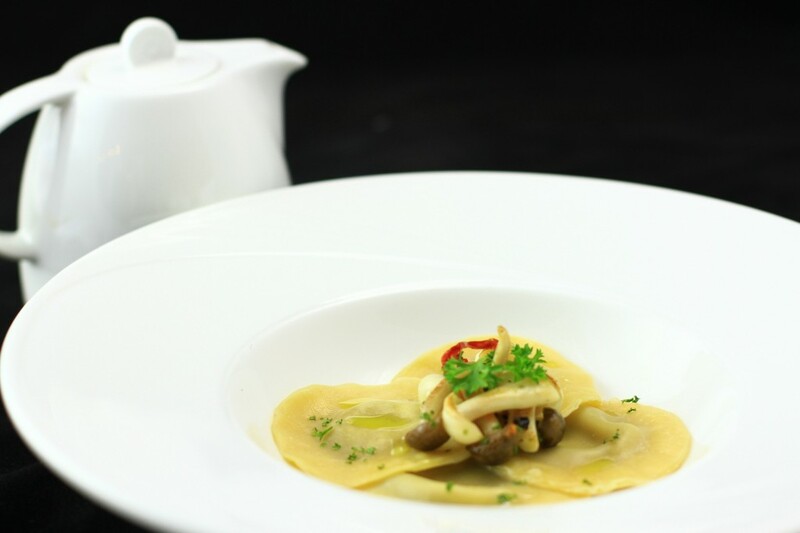 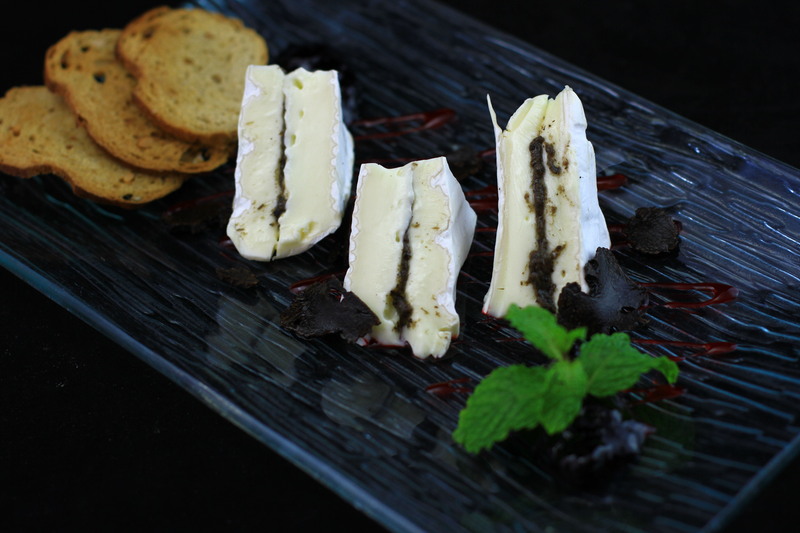 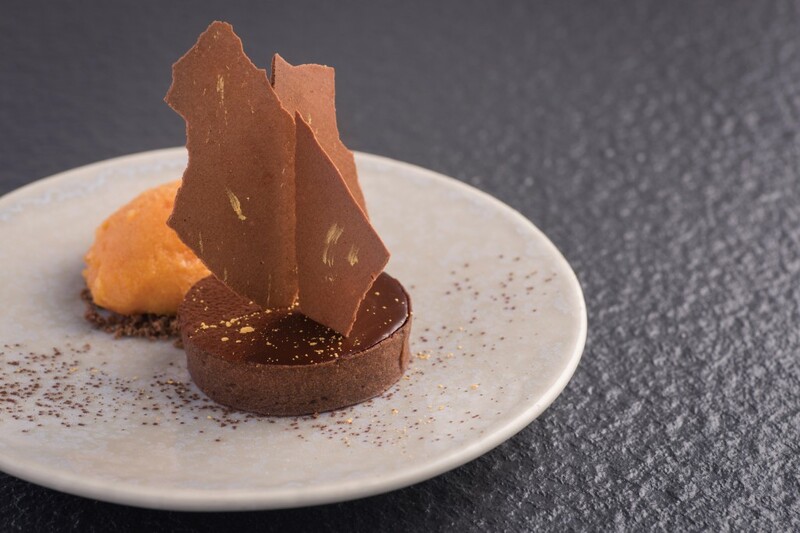 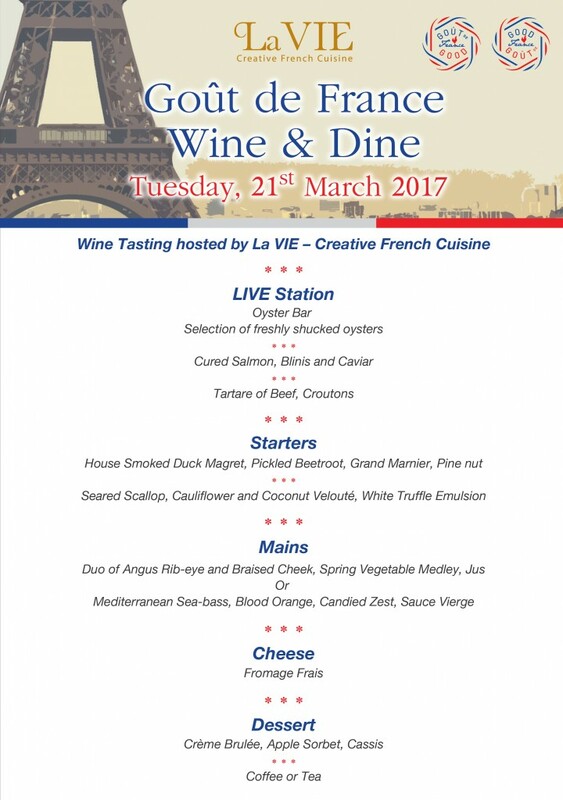 Savour the magnificence and tastes of modern French Cuisine at La VIE – Creative French Cuisine in the most delicious celebration on earth.